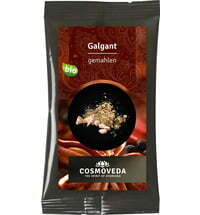 For many years, Indians have flavored their chocolate with allspice. 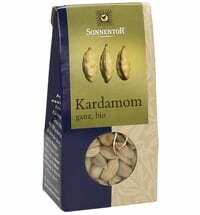 Its smell is very strong and aromatic, like cloves with a hint of cinnamon and nutmeg and with a slight peppery heat. 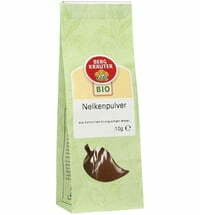 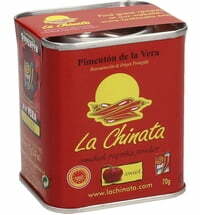 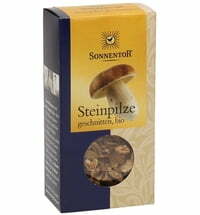 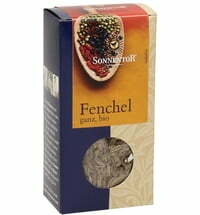 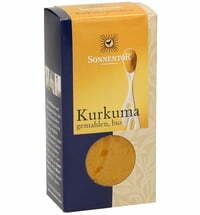 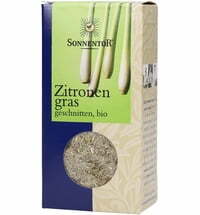 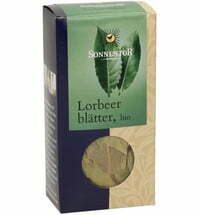 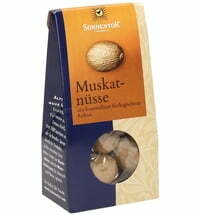 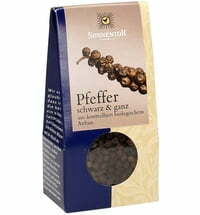 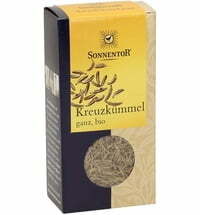 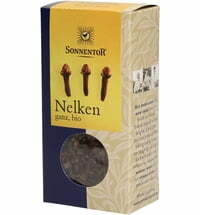 It is a quality, aromatic seasoning for meat and fish dishes, game, stews, pastries or gingerbread. 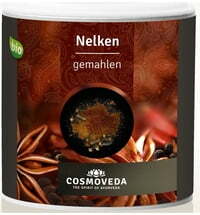 Allspice is also used in many kinds of sauces, marinades, vegetables, spicy salads and fruit salads and in many spice blends for mulled wine, Christmas cookies and curry. 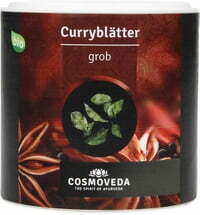 It isn't for nothing that Allspice is called allspice. 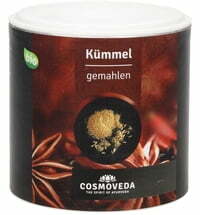 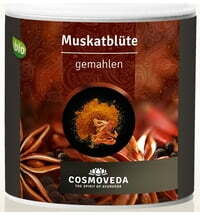 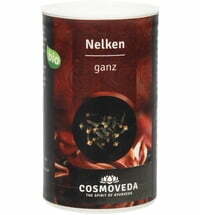 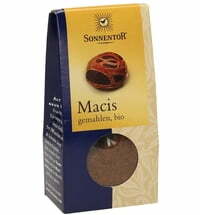 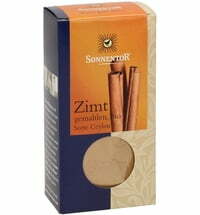 It is flavorful blend of cloves, cinnamon, nutmeg and mace.